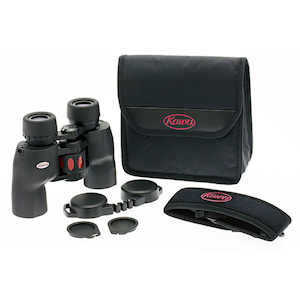 The Kowa YF 6x30 binoculars were originally designed as children's binoculars, but the optics are so good on these porro prism models that the entire family will enjoy them. 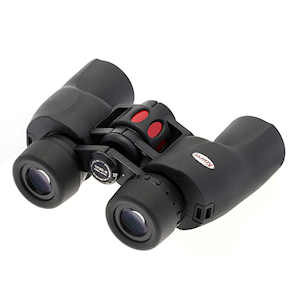 Featuring low power, large exit pupil, minimal weight, a small interpupillary distance range, and smooth, easy focusing, Kowa's 6x30 YF binoculars are great for young birders. 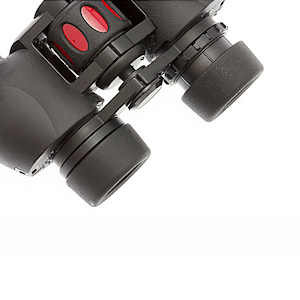 Featuring fully multi-coated optics for better, sharper image quality, Kowa YF binoculars don't sacrifice optical excellence just to keep the price low. 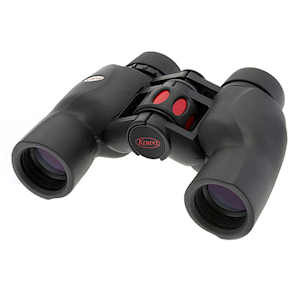 The 6x30 model YF binocular weighs under 18 ounces, 20 mm of eye relief and a huge 420-foot field of view at 1000 yards. Dimensions: 6.3 x 4.5 x 1.9 in. 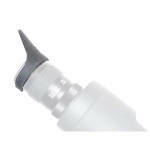 Product Weight (oz): 16.5 oz.